Despite all the modern technology, scientific knowledge and tools of exploration that exist in the world today, there are many things that humans are still unable to explain. Each of these strange phenomena render us speechless and leave us flabbergasted. Here is a list of seven strange phenomena that have struck the curiosity of humans for a very long time. 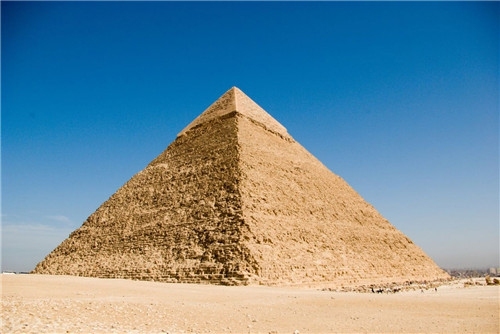 Pyramid power is the term given to a theory that suggests the very specific shape of a pyramid or pyramid-like structure gives it certain special powers. These powers are thought to accomplish a diverse set of things, ranging from sharpening objects that have become blunt to preventing food items from going bad. Some even claim that pyramid power can affect human by making them more energetic. This phenomenon was first pointed out by a French man who claimed he saw mummified animals that were in perfect condition. Since then, many people have tried to replicate these effects by placing objects next to pyramidal structures in the exact same relationship that the animals and the pyramid of Cheops shared. 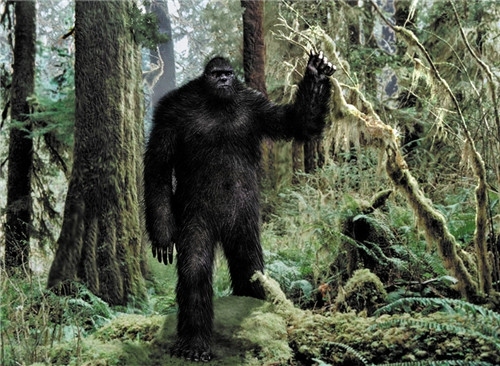 Several people, usually hikers in North America, claim to have seen a gigantic ape-like creature that reportedly towers above humans at anywhere between six to ten feet tall. The creature is said to be extremely hairy with massive eyes, hands and feet, and then it is understandable why it was given the title of Bigfoot. There are also claims of having seen footprints that are two feet long, which could potentially belong to none other than the famous Bigfoot. No one knows for sure whether or not this creature exists. It is possible that it may be a myth stemming from pranks: one man said himself that he dressed up like a giant gorilla to spook people as a joke. The occurrence of animals sealed within stone has not happened once or twice, or even thrice, but has actually been seen several times in several different eras! 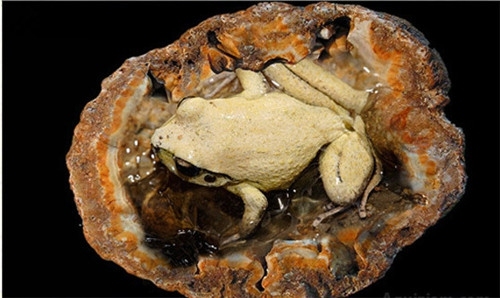 Ordinary people have found different kinds of rocks, stones and boulders that contain animals such frogs, toads and lizards embedded deep inside them. What is even more fascinating is that there are no cracks or gaps that suggest how they may have entered. Upon releasing them from these tight molds, the animals are found to be alive. They breathe, eat, make noises, and overall function in the same way as the rest of their species! Unexplained phenomena can often be so captivating that they make their way into popular films, culture and literature. 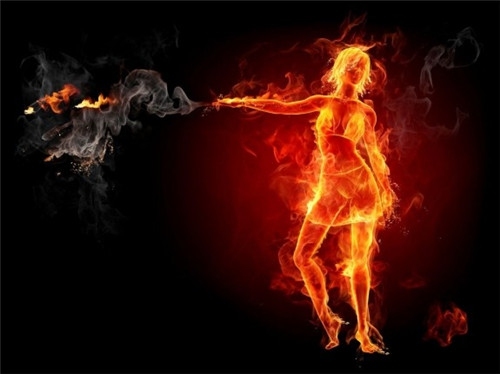 Spontaneous human combustion (SHC) is definitely one of these. There have been a small number of cases from all over the world including the USA and India where people have reportedly suddenly caught on fire and combusted, despite there being no open flame anywhere nearby or any evidence that these people were involved in any activity that could pose such danger. Research has been conducted and few scientific explanations do exist, though we cannot be 100 percent certain that this is what may have happened. Explanations include the Wick effect and the presence of too much alcohol in the blood when the person is in proximity to sources of ignition. 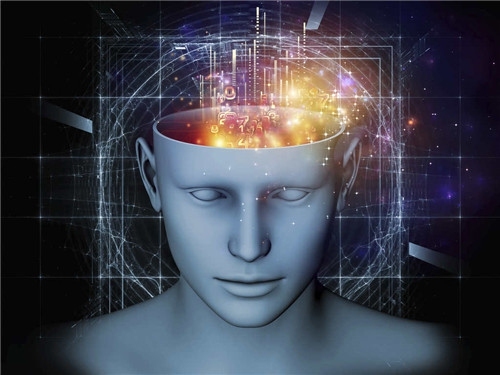 The phenomenon of hyper-perception has to do with a feeling that is similar to déjà vu, yet it is still so different from it. This occurs when a person visits a place for the very first time or sees something that they have never seen before. They begin feeling as if they have been here before except this feeling is very strong and lasts much longer than déjà vu. In fact, the longer the person stays there, the stronger the feeling gets. It is as if they were somehow connected to it and have had a past relationship with it. People usually undergo this feeling when they visit places like historical or cultural sites although it can happen almost anywhere. The Belmez faces are fascinating and frightening both at the same time. A Spanish woman who died in 2004 claimed to see the face of a man in her concrete floor, which she says did not previously exist. Soon there were more faces that were visible on her floor, which all appeared randomly. It is said that the flooring was even replaced in an attempt to get rid of the faces but, whenever a new floor was laid out, the faces would soon reappear. 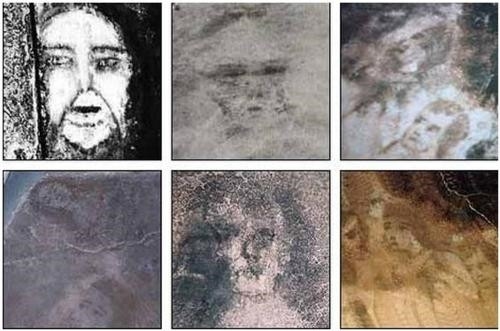 Hundreds of people have visited the site since then in the hope of seeing these faces and uncovering what may be causing them to appear. A famous story suggests that the house may have been built on an ancient graveyard and the faces that appear are of those who are buried in that graveyard. 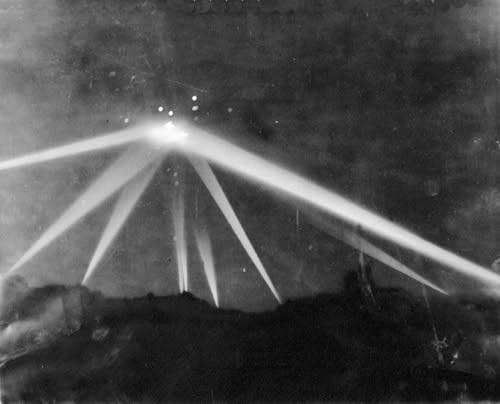 When night fell over Los Angeles on the 24th of February 1942, the alarms suddenly began to sound off as an unidentified object hovered over the city. Heavy artillery was brought out and dozens of rounds were fired, but the flying object was never hit and never fell to the ground. The media later claimed that it was a weather balloon but, even to this day, no one really knows what happened. Several people are of the opinion that it was very large, while others claim that it was rather small. Server responsed at: 04/20/2019 6:20 p.m.